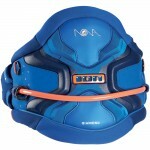 The new SOL outline is the perfect companion for the freestyle orientated. 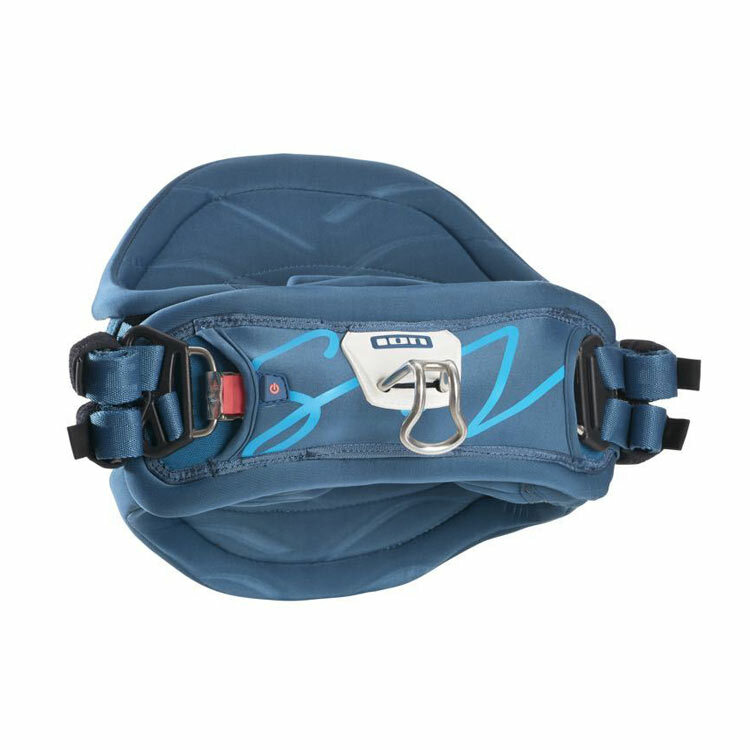 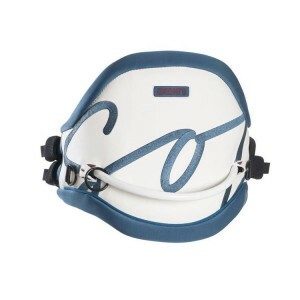 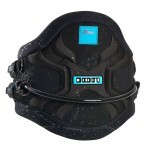 The Neo_Belt creates a smooth transition from the belt to the main body of the harness. 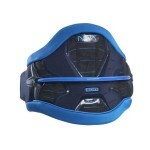 In addition to this, ION has been able to further enhance freedom of movement and deliver a perfect fit. Stylish, sophisticated and specialised, the SOL is your ultimate accessory. 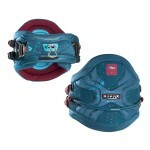 Fantastic for freestyle orientated women and wave enthusiasts alike.